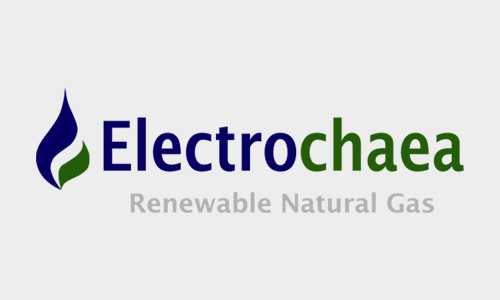 Electrochaea is developing a disruptive grid-scale energy storage technology. Known as power-to-gas, their process converts low-cost and stranded electricity into pipeline-grade renewable gas for direct injection into the existing natural gas grid. The core of their power-to-gas system is a selectively evolved microorganism – a methanogenic archaea – that excels through unprecedented catalytic ability and industrial robustness.